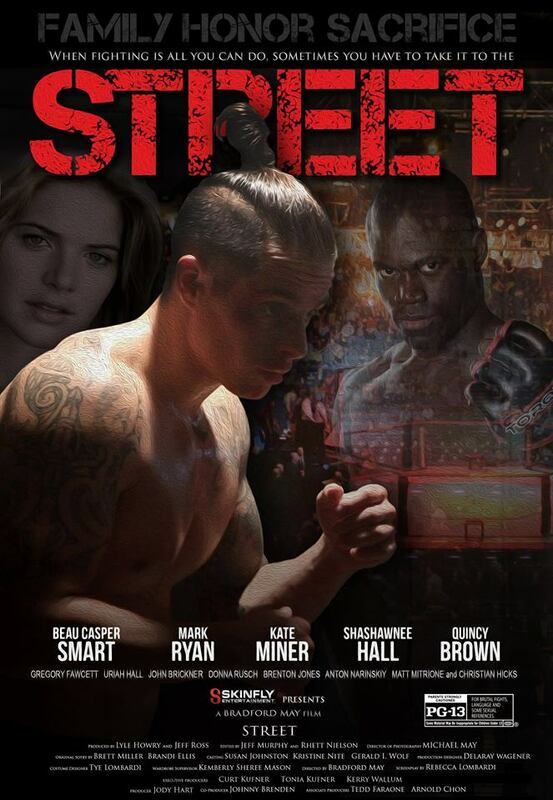 Street is a really compelling action film directed by Bradford May and starring Casper Smart, Remo Street is a 23-year-old former wrestling champion with an unbreakable heart and spirit. Street spends his days job-searching and nights training with whatever and whomever he can. It seems like his life long dream of becoming a professional fighter just might elude him until one fateful night when destiny decides to take him in a new direction. While finishing up one of his daily job hunts he is forced to fight for his life when a potentially dangerous chance encounter with a beautiful woman puts him in the corner of an up and coming champion; A Russian gangster and the seedy underworld of arson, gambling and bare knuckle underground boxing. His passion for fighting becomes a struggle to train for a heartless champ and keep his beloved family safe while balancing between the two vastly different worlds. “Street was truly a passion project for me,” said executive producer Lyle Howry. “I have been in the martial arts world for over 2 decades in live action and reality shows and involved in several action films. So I decided to roll with the times and create an MMA related film that was a feel good film like Rocky with a touch of bloodsport. I intend on making STREET a franchise like Rocky and we are working on the next script now. I feel STREET is a feel good film about the underdog who makes good,” he added. Smart is effective as Street and meets up to the physical challenges of his role, but I really enjoyed the work of the character actors in this film. 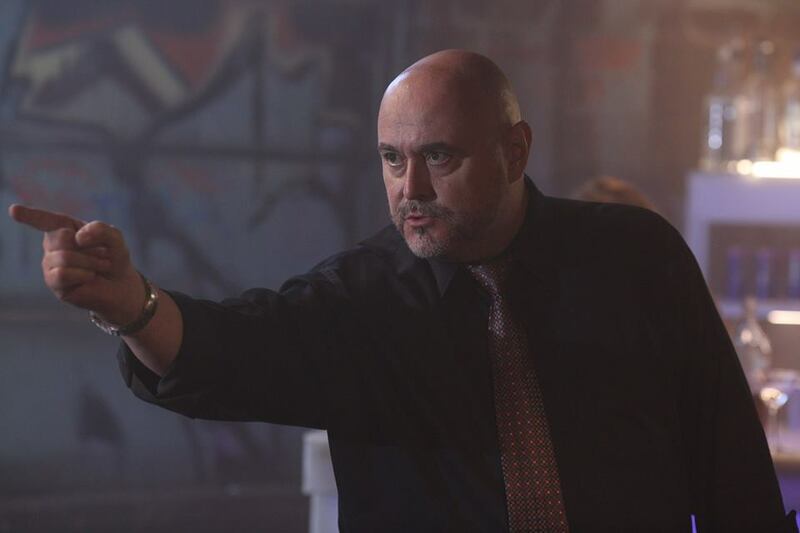 Mark Ryan is a standout as the evil Russian mob boss without being stereotypical or cartoonish. 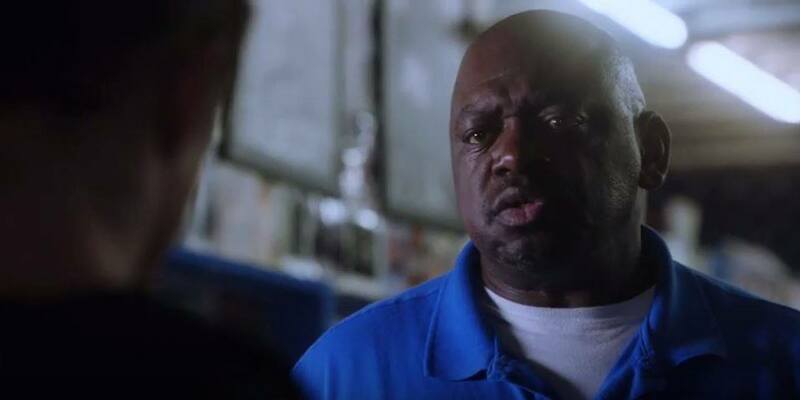 Shashawnee Hall is also wonderful as the kindly Coach Oz, who gives his athletes a lot of tough love, but truly cares about his players. All in all, it’s a wonderful ensemble cast with many edge of your seat, nail biting moments. Vida is an actress and journalist who lives in Los Angeles, California. She is the co-founder of the Hollywood Press Corps.